Since 1989 we have been designing and installing a comprehensive range of office partitions and suspended ceilings that meet with our customers requirements. We are committed to providing a comprehensive, professional service, which combines imaginative design with first class installation and refurbishment by our specialist team. Our company is focused on providing a personal first class service from concept to completion. We offer a complete service from concept to completion including, decoration - lighting - electrical work - carpets - suspended ceilings, glazing and blinds. All your requirements met by one supplier ensuring co-ordination of your contract and saving you time in dealing with a number of contractors. 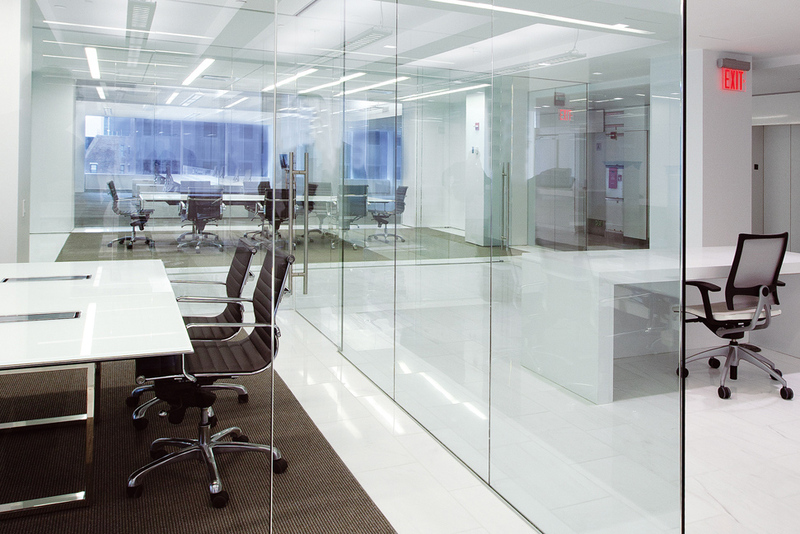 Elite Partitions & Ceilings undertakes all types of installations in various environments from general offices, reception areas, executive offices and boardrooms to factory offices, warehouses and workshops. We will work closely with you to produce a practical, innovative and stylish design, specifically tailored to your individual requirements.